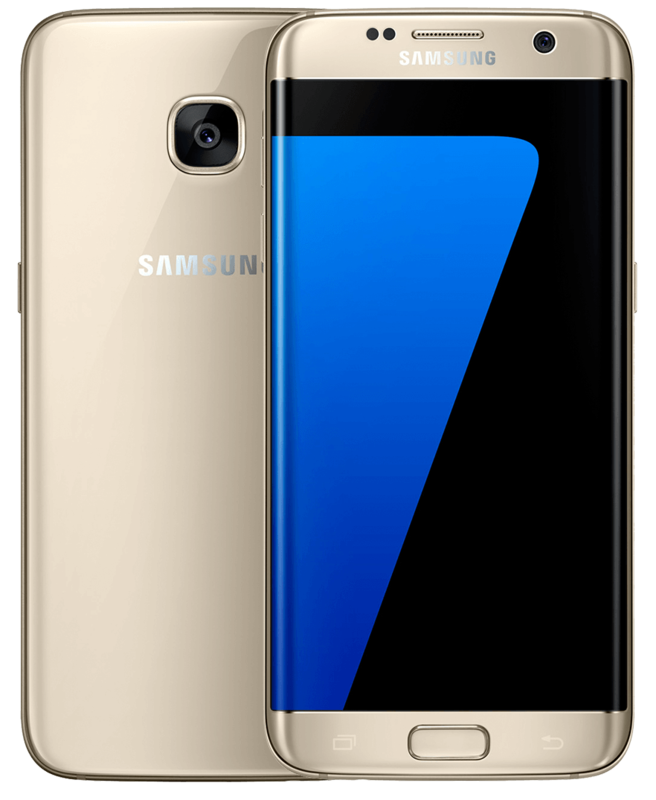 The new Galaxy C9 Pro is a lean mean machine. The stunningly crafted design with solid curves, the powerful 2.5D Glass with full-metal Unibody – all come within a 6.9 mm thin frame. The Galaxy C9 Pro is unbelievably nimble. With 6 GB RAM and a superfast 64 Bit Octa Core processor, it sets a new standard in multitasking. It’s never too dark for a gorgeous shot with the new Galaxy C9 Pro. The 16 MP rear camera with Dual LED Rear Flash allows you to capture moments brilliantly in any light. What’s more, an equally brilliant 16 MP front camera makes sure your selfies get all the applause. Keep all your precious moments in one place. The new Galaxy C9 Pro comes with 64 GB internal memory. And if that’s not enough, expand it to a massive 256 GB. The Galaxy C9 Pro is thin but goes a long way. It’s powered by a 4,000 mAh battery which comes with USB Type C Connector. So charging your phone takes minutes. Watch out for an extraordinary experience with the new Galaxy C9 Pro. With its 15.2 cm (6.0”) Full HD sAMOLED screen, you can see your world come alive with breathtaking detail, incredible colour and deep contrast.